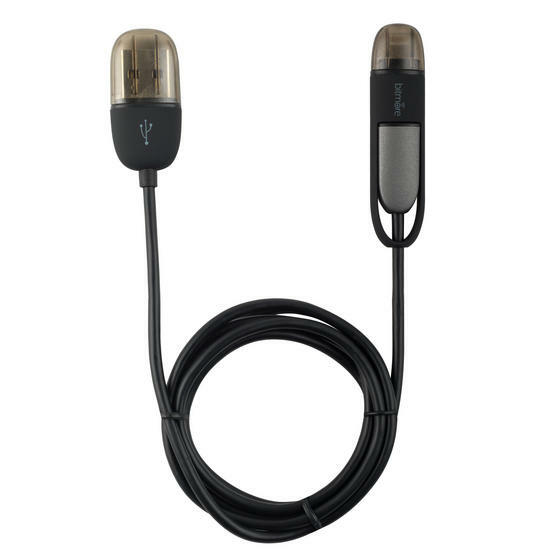 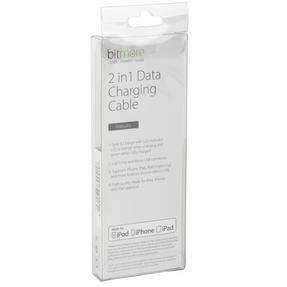 With this cleverly designed 2-in-1 charging cable you can charge all of your devices including iPhone and iPad. The micro USB which is suitable for Samsung, Android and LG smartphones as well as the Nintendo Switch can charge any device which has a micro USB port. 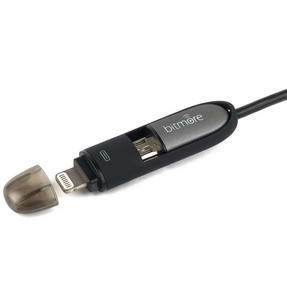 If it’s an Apple product you want to charge though simply connect the micro USB to the lightning adapter and start charging. 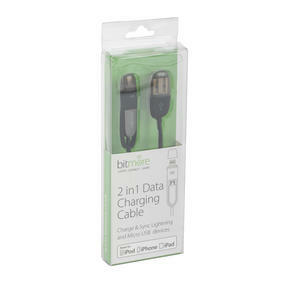 1 metre long, this brilliant charger makes giving your electronics a power boost simple wherever you are. This fantastic 2-in-1 design makes this charging and syncing cable compatible with micro USB devices and Apple products too. 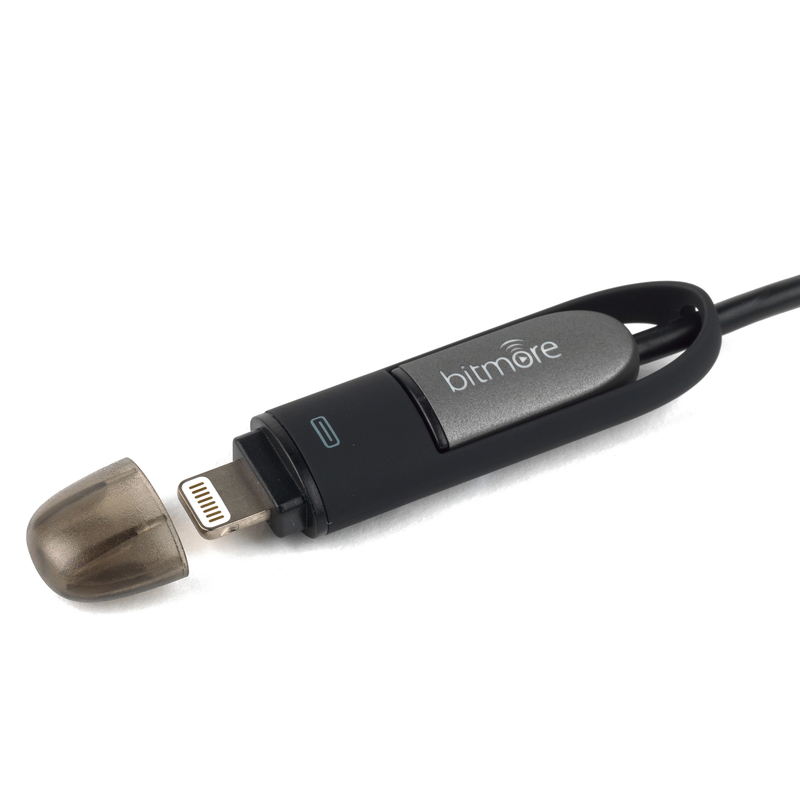 Neat and compact, the fast charging cable is easily portable so you can keep it in your bag for whenever you need it. 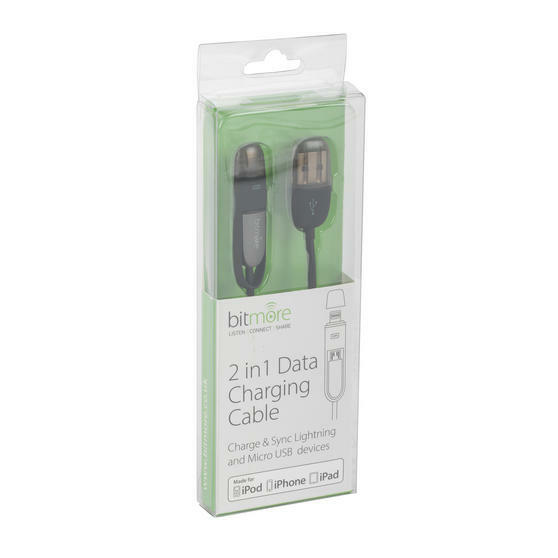 Measuring 1 metre in length, this cable covers all of your charging needs so you will not need to carry around numerous wires. 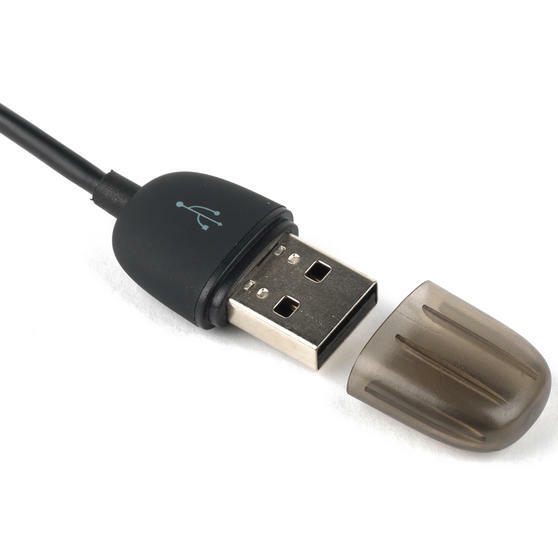 Featuring a charging light and fully charged indicator, the sleek black and grey charger is incredibly convenient and looks great too. 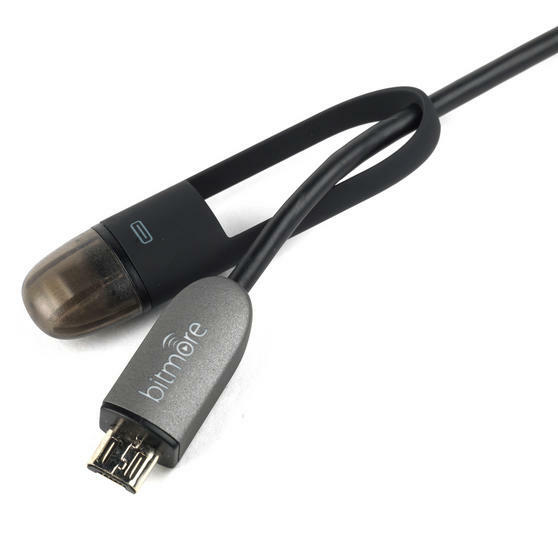 This cable is a great addition to any home, ensuring you will always have a charger for almost any smartphone for anyone who needs it.